The Siberian Husky is a strong, compact, working dog. 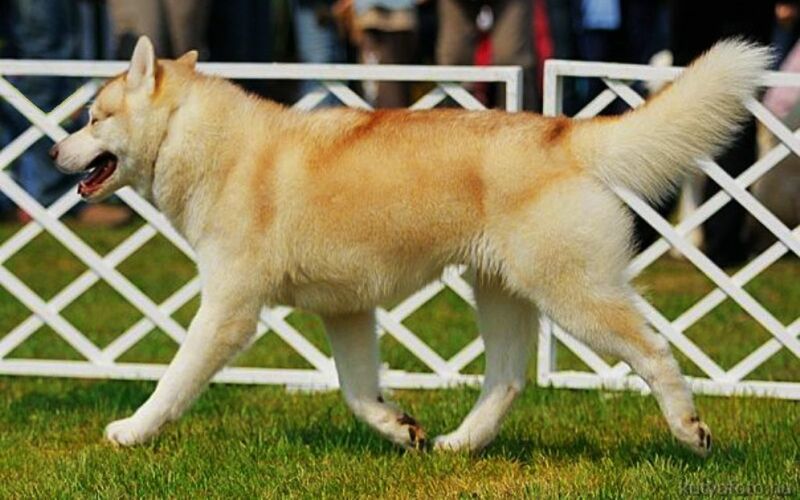 This breed is a member of the Spitz family; it has the ability to haul heavy loads over long distances and rough terrain. In Siberia Chukchi people used this dog for centuries to pull sleds, herd reindeer and perform watchdogging functions. It was a perfect working dog for the harsh Siberian conditions: hardy, able to integrate into small packs, and quite happy to work for hours on end. The Siberian Husky is a very light-weight sled dog with great stamina. This breed was also used during Admiral Byrd’s Antarctic Expeditions. 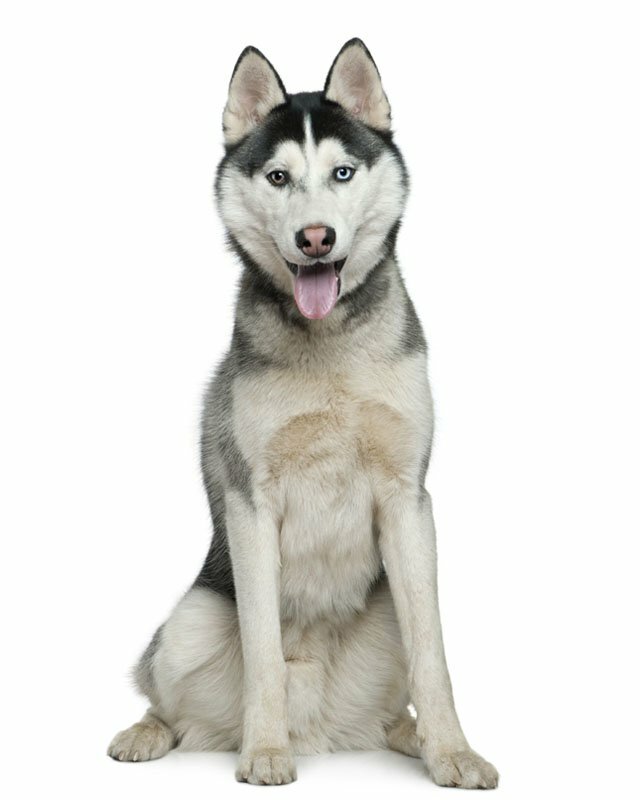 The Siberian Husky has now become very popular as a companion dog, but it is also used for sledding, carting and racing. It is gentle, sweet; it makes a perfect family pet. 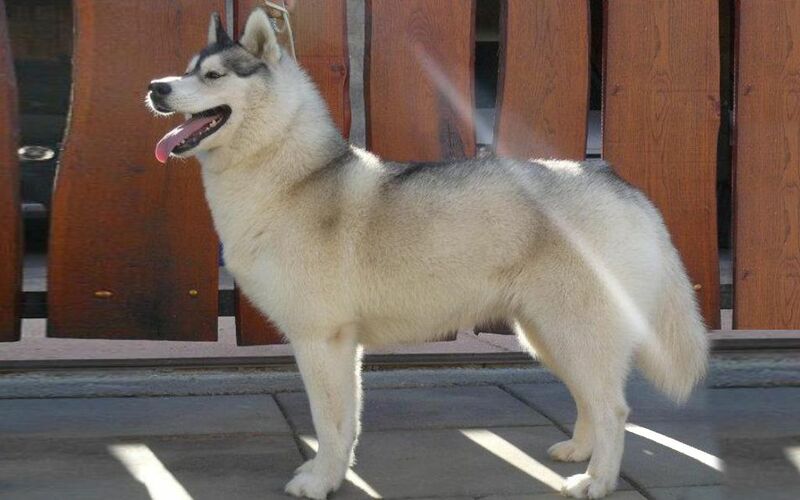 The Siberian Husky is a gentle, playful, cheerful, but willful and mischievous dog. It is clever, sociable, loving, easy-going and docile. This breed is full of energy. It doesn’t make a good watchdog; it is friendly even with strangers. It barks little and loves everyone. This breed is fond of its family. It makes a perfect companion to children. This breed is very intelligent and trainable, but it has a mind of its own and will only obey a command if it sees the point. This dog needs a patient, consistent hand. It may be difficult to housebreak. The Siberian Husky likes to howl and gets bored easily. It doesn’t like to be left alone. A lonely Husky can be very destructive. 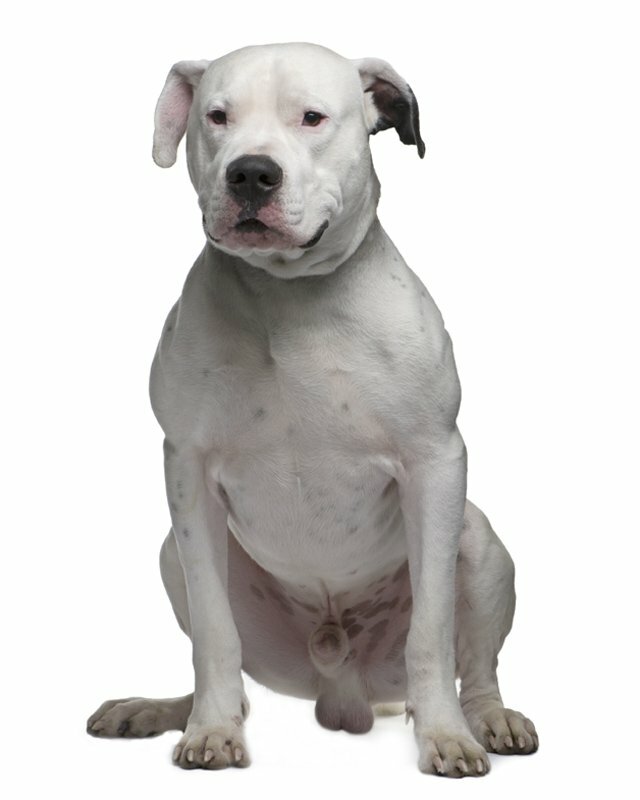 So if this is the breed for you, you may want to consider having two. 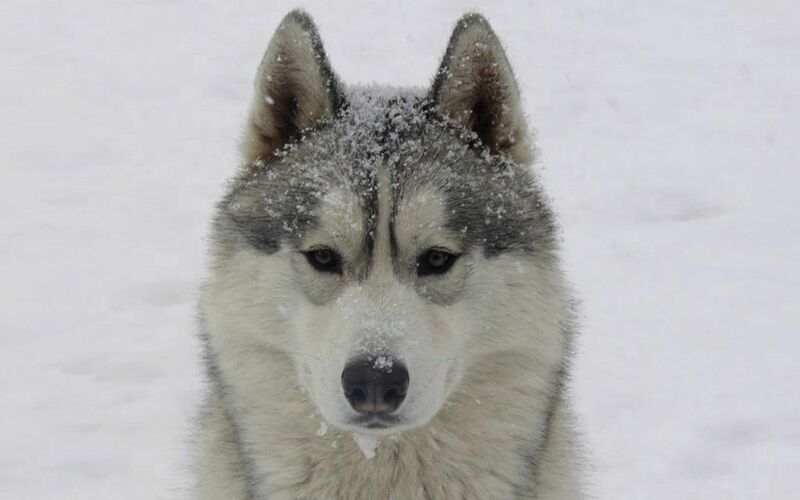 Remember that the Siberian Husky is a sled dog in heart and soul. It is good with other pets if it is raised with them from puppyhood. The Husky needs less food than you might expect; it is a thrifty eater. This breed likes to roam. A large yard with a high fence is necessary, but it is advisable to bury the wire at the base of the fence because this dog is likely to dig its way out and go off hunting. This dog needs a fair amount of exercise, but should not be excessively exercised in warm weather. It makes an excellent jogging companion, as long as it is not too hot. 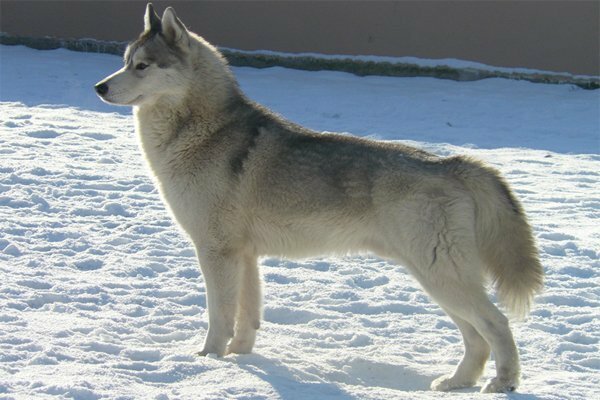 The Siberian Husky can make a wonderful companion for people who are aware of what to expect from this beautiful and intelligent dog. All colors; markings on the head are common. 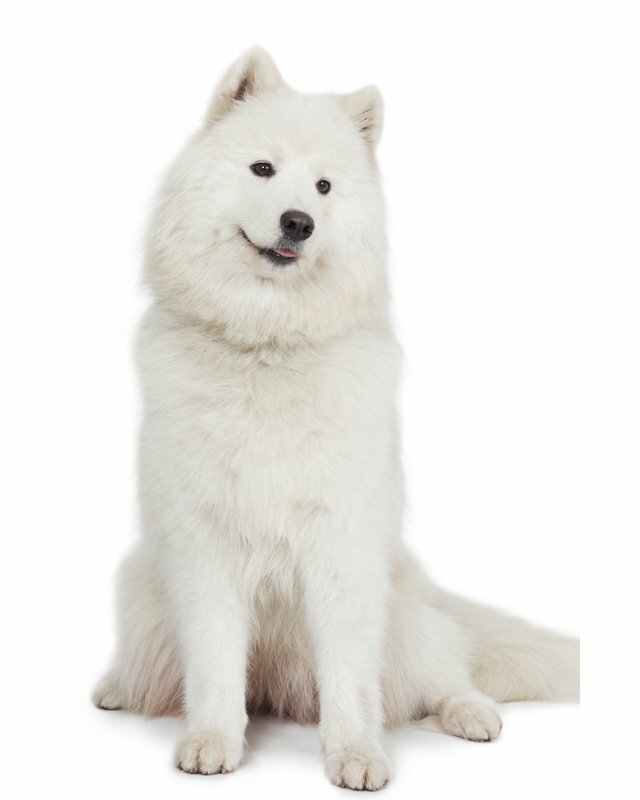 Medium, well-furred; straight and smooth outer coat; soft and dense undercoat. The coat does not need much care except during the twice a year heavy shedding season, when it has to be combed thoroughly with a metal comb. The Husky is relatively free of breed-specific problems. However hip dysplasia can be an occasional problem. To help prevent the chance of hip or elbow dysplasia developing make sure your dog is on a healthy, well proportioned diet, and avoid excessive running and jumping while still a puppy as this can be hard on the developing joints. Occasional eye problems (such as juvenile cataracts, PRA, corneal dystrophy can be an infrequent problem. It may have zinc responsive dermatitis (a skin condition which improves by giving a zinc supplements). 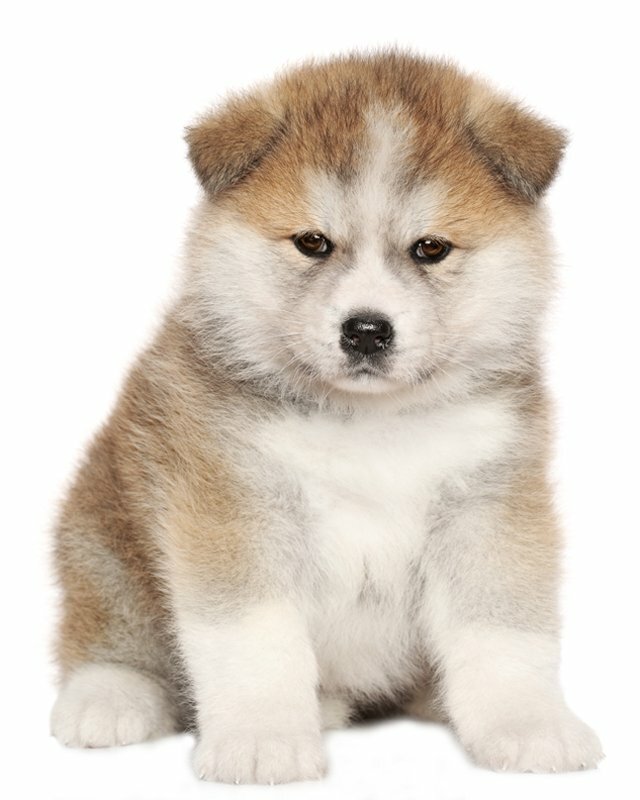 To minimize the risk of your dog developing any hereditary health issues, you should buy a Husky dog from a reputable Siberian Husky breeder. 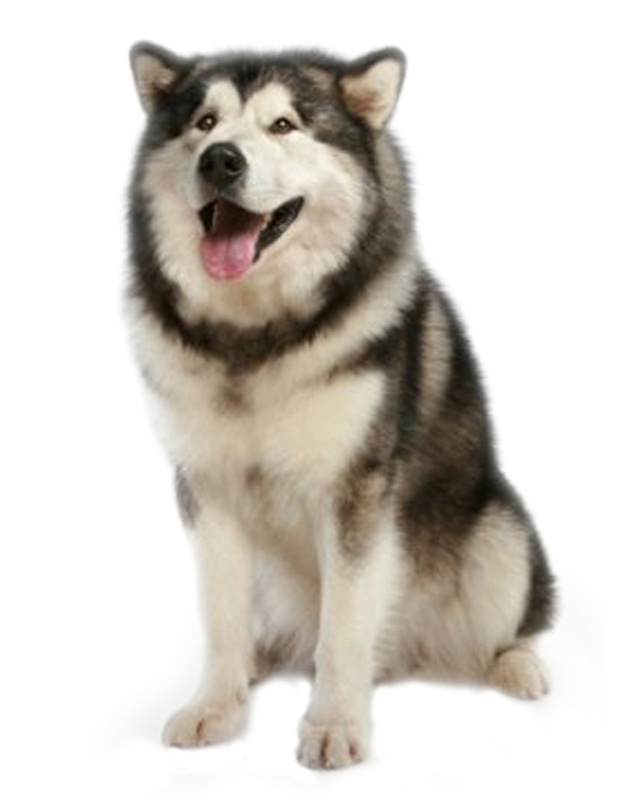 Since Siberian Huskies have thick, woolly coats, they are ideal for people who live in areas with cool climates. Should the owner live in a tropical country, air-conditioning for the dog is a must. They are also not recommended for those who have small living quarters, not unless they are properly trained and regularly exercised in vast areas. 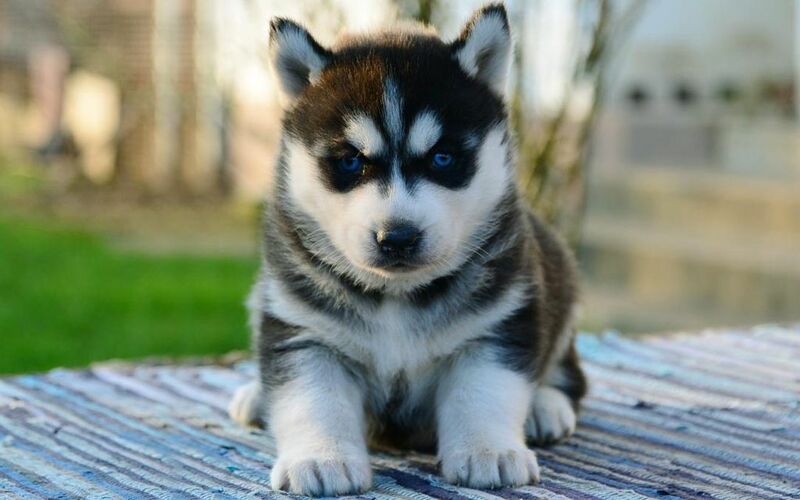 If you are looking for Siberian Husky for sale, you've come to the perfect place! Our team of experts is here to help you choose a puppy that suits your lifestyle and meets your expectations. 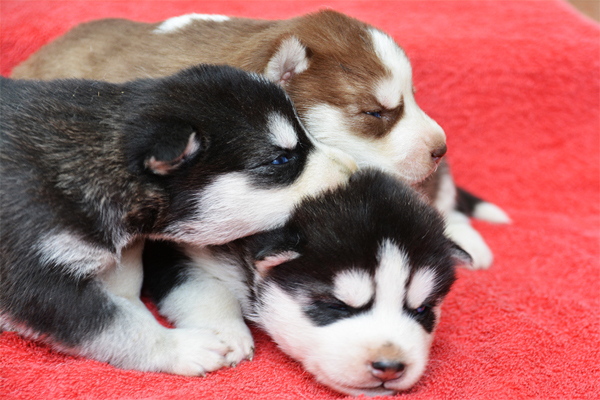 Our Siberian Husky puppies are carefully selected and are bred by reputable breeders, who live up to our high standards. Siberian Huskies as Guide Dogs! I consent to receive Notifications when new Siberian Husky puppies are posted.